Looking for High-Quality and Affordable Modular Homes? 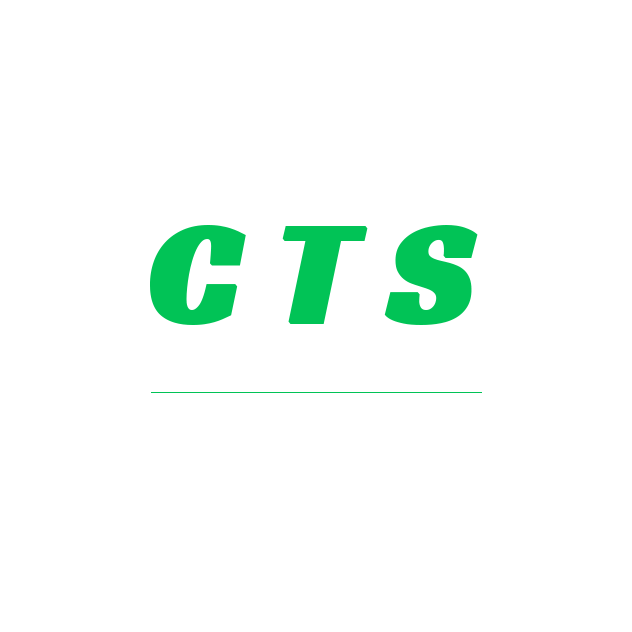 VISIT CTS DEVELOPMENT IN CASPER, WY TODAY If you're considering buying a home but don't want to break the bank when you do, look into purchasing mobile or modular homes. Located in Casper, WY, CTS Development sells Champion Homes modular homes in a wide variety of house floor plans. These affordable homes for sale are a great way to find a place you'll love and that fits your lifestyle without dealing with an unnecessary financial burden. You'll love the wide range of models we offer, and you can even customize your floor plan. Call 307-439-9182 right now to set up a consultation with one of our experts to figure out what kind of home you want.